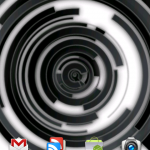 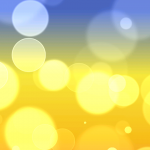 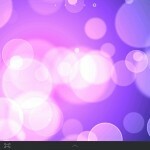 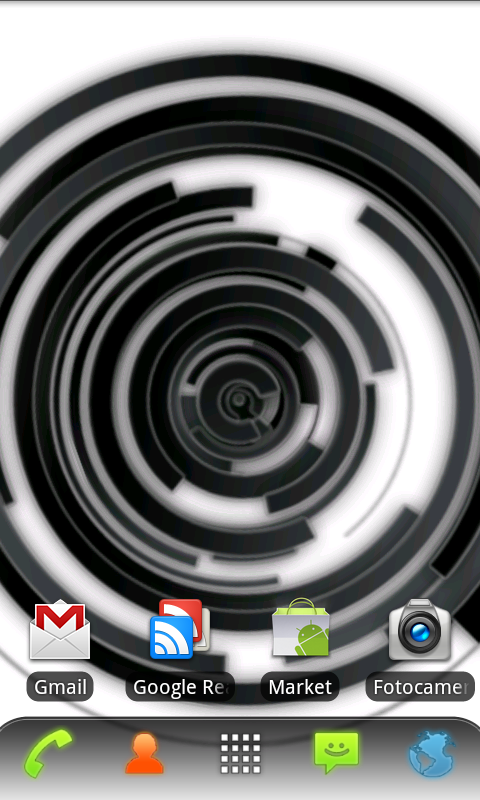 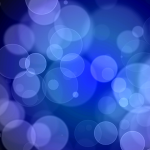 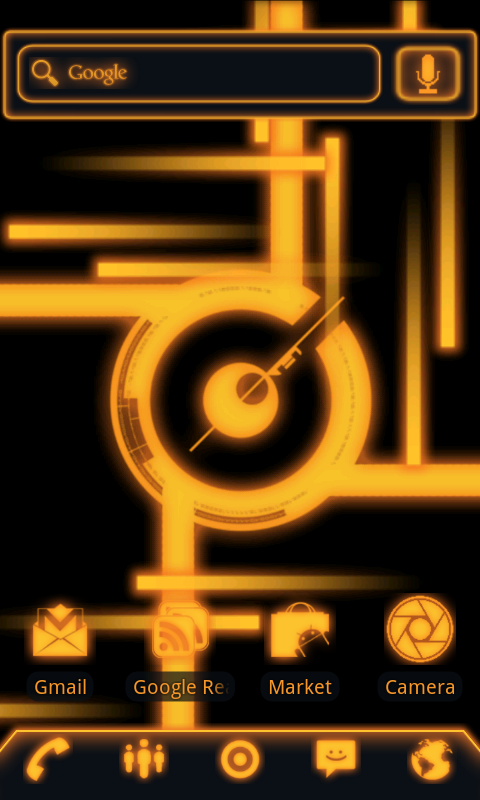 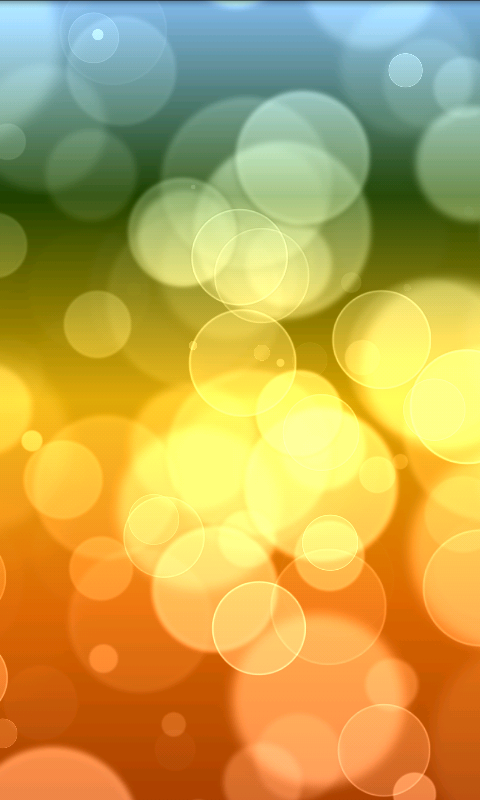 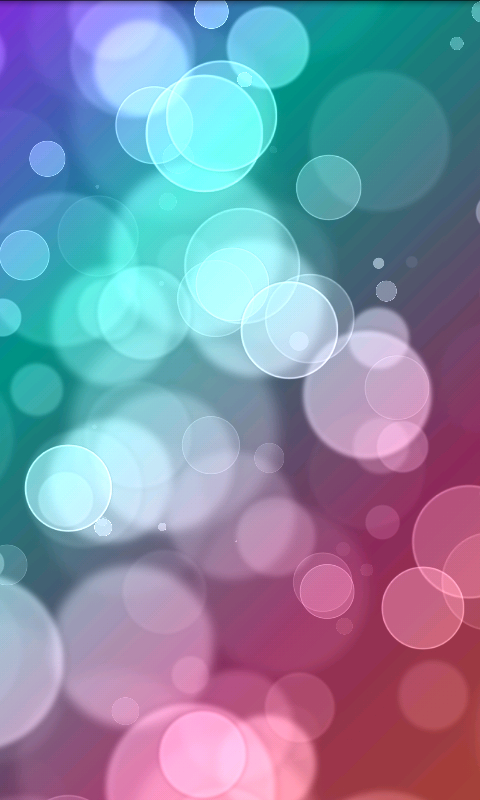 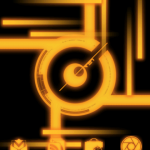 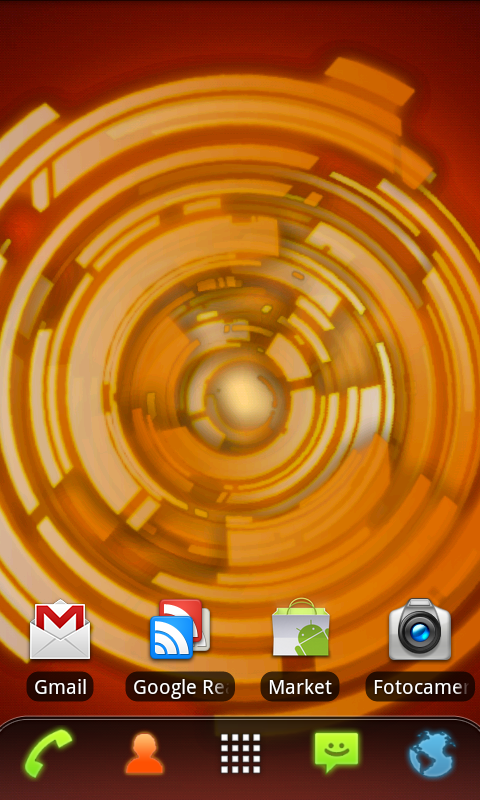 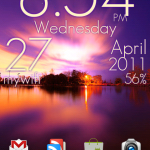 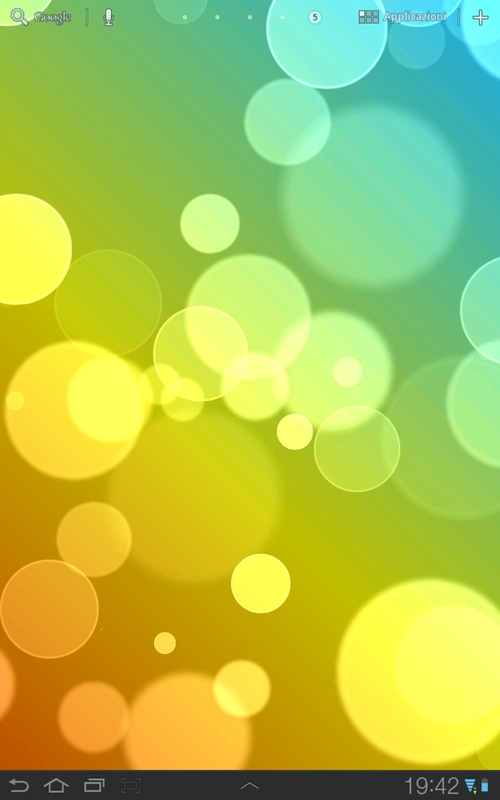 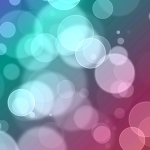 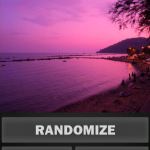 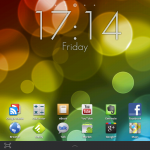 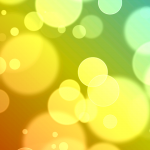 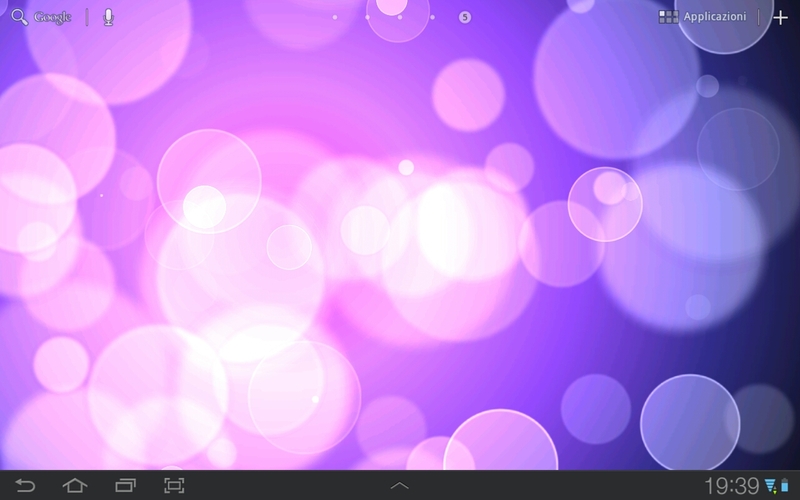 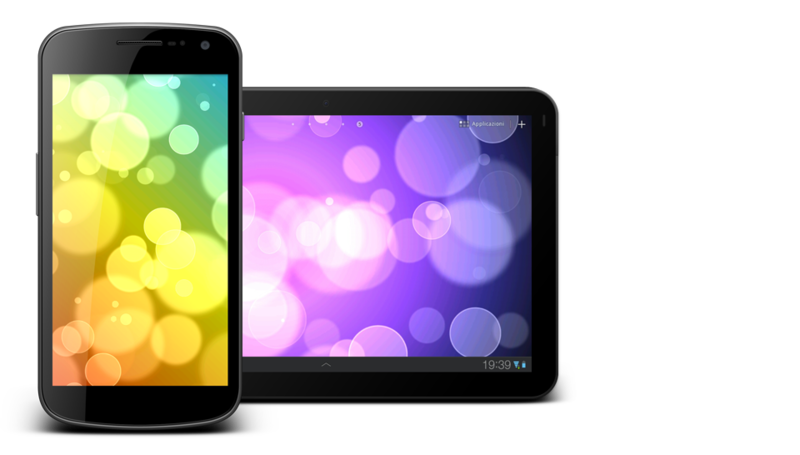 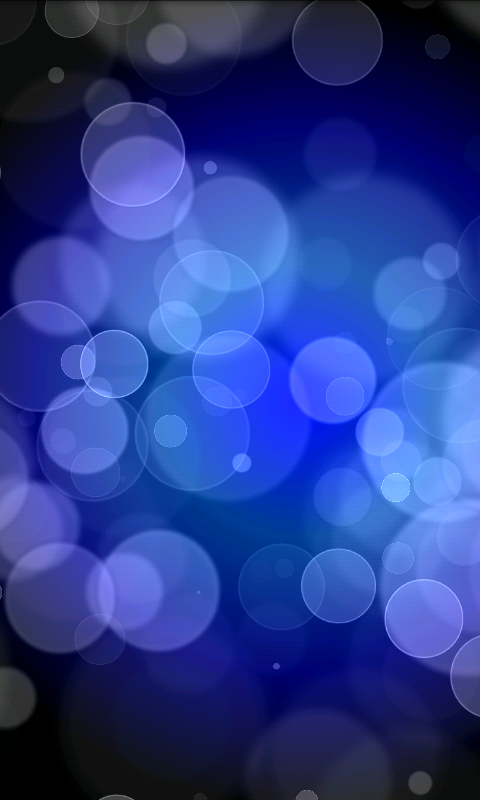 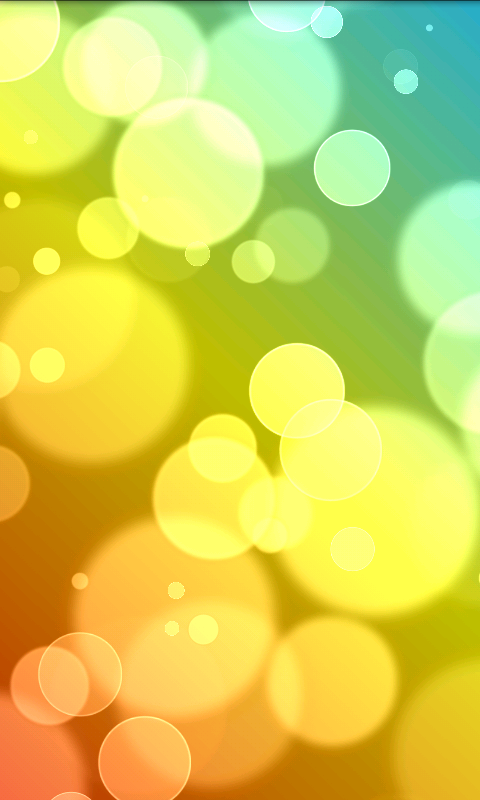 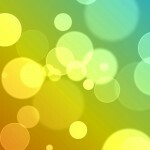 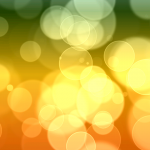 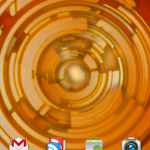 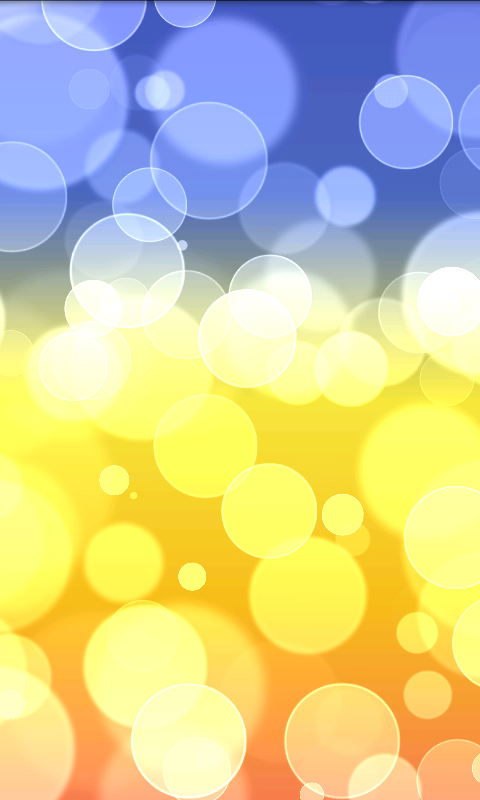 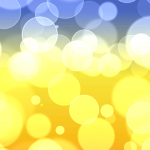 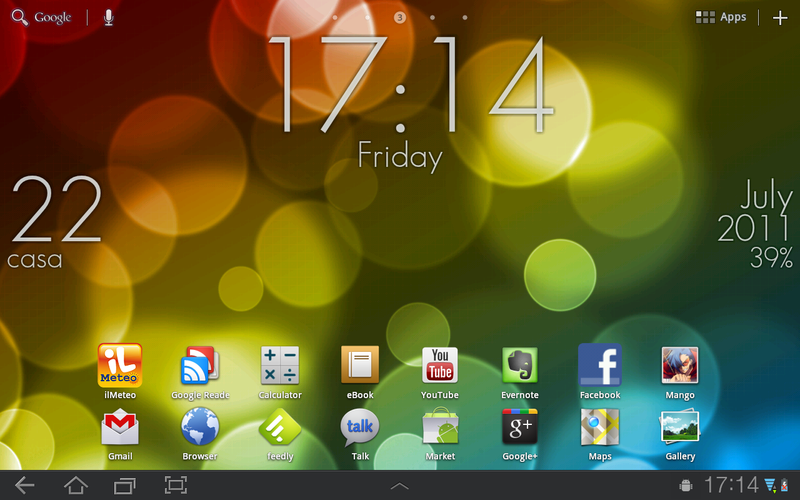 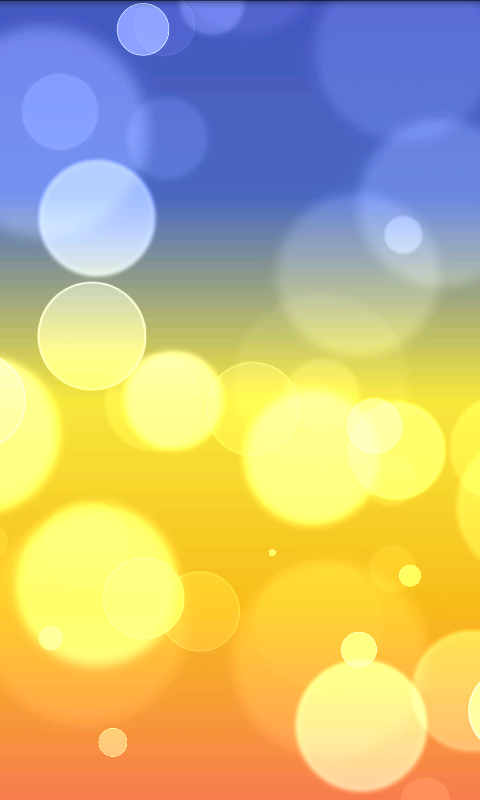 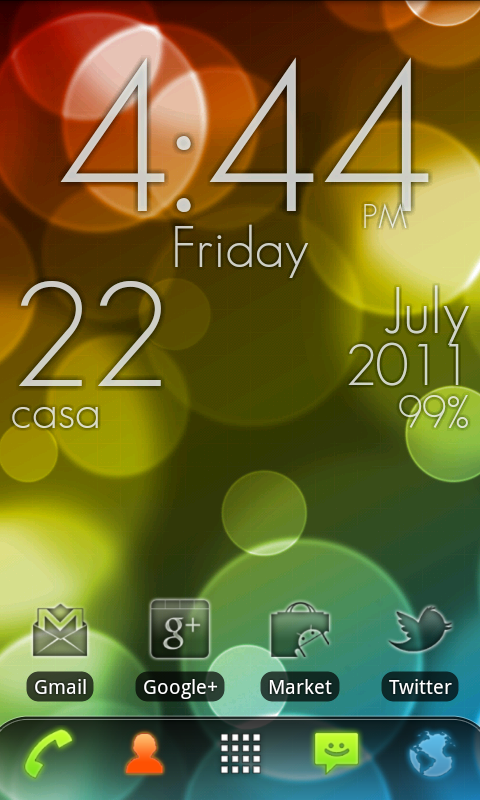 Super Bokeh Wallpaper Pro is the ultimate abstract Live Wallpaper. 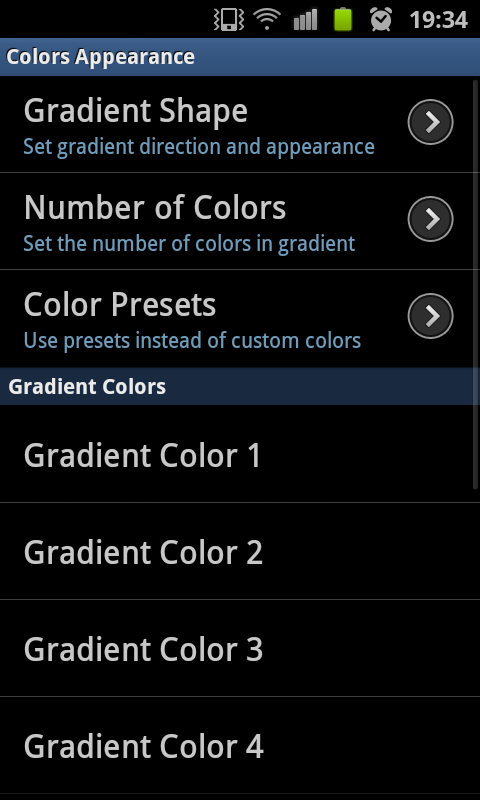 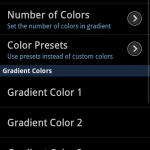 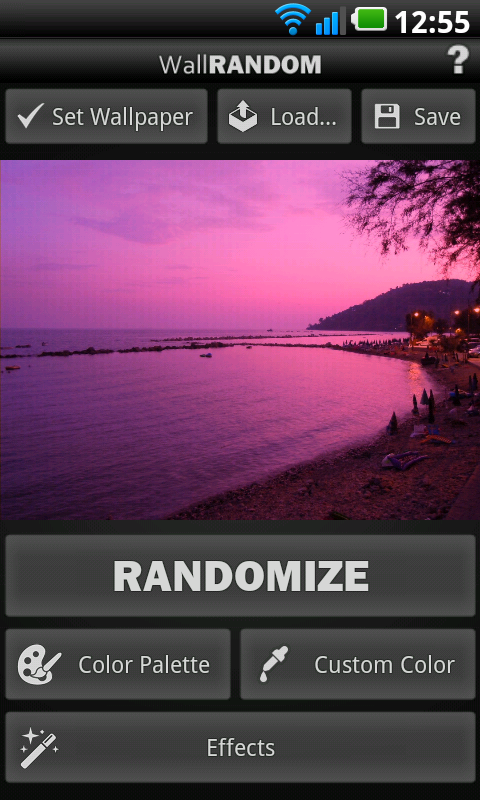 You can also edit color gradient, using up to 10 different custom colors, or use multiple color presets! 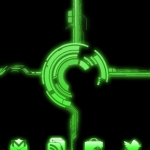 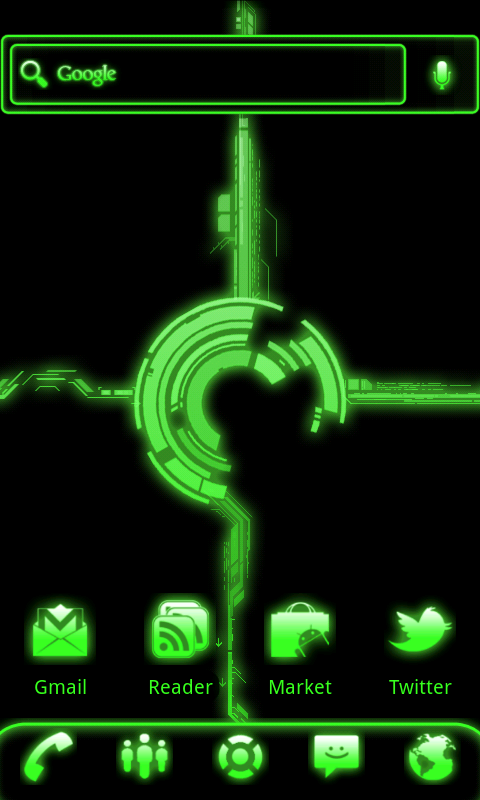 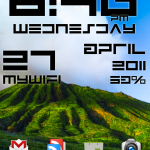 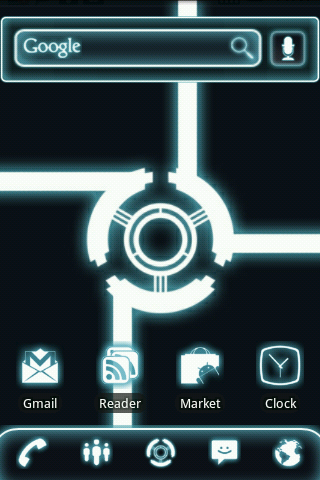 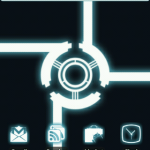 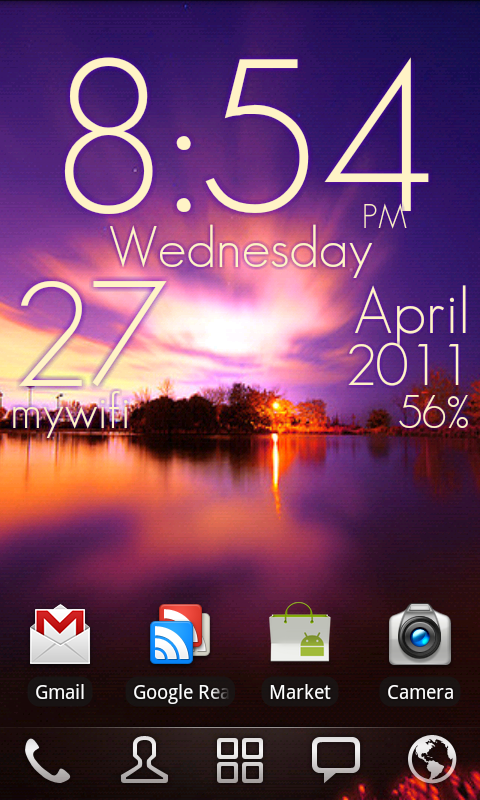 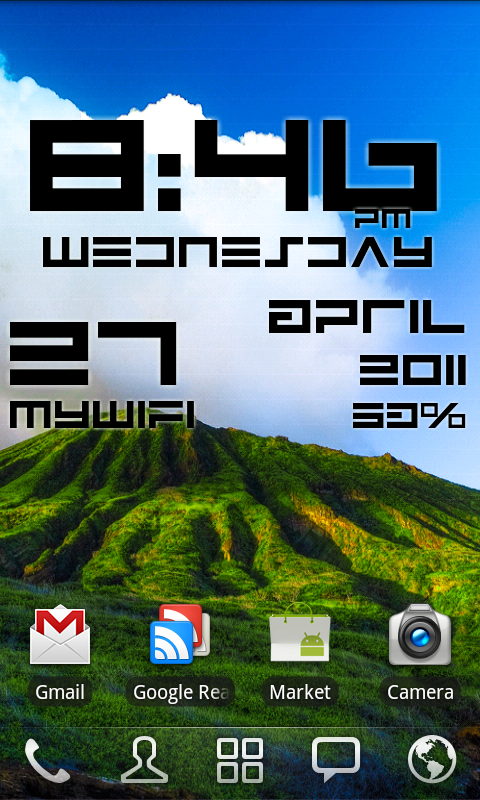 Theme Glow Legacy Pro for ADW by Mariux is hands down the best glow theme for Android and is likely one of the best Android themes overall.